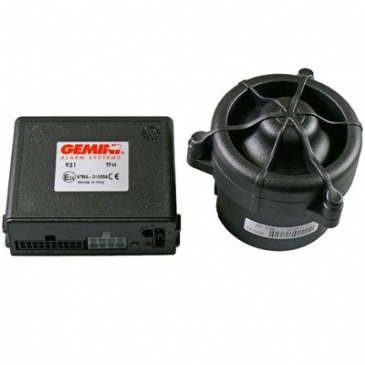 The Gemini Alarm system is manufactured by one of the markets leading brands and is used by some of the worlds leading Automotive brands such as VW, McLaren & Toyota and many more! 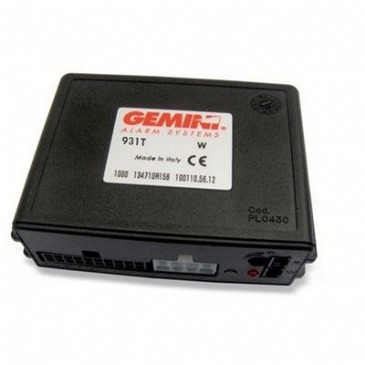 This new Gemini Alarm system is manufactured by one of the market’s leading brands and is used by some of the world’s leading Automotive brands such as VW, McLaren & Toyota and many more. Remote activator fob for Gemini alarm system. 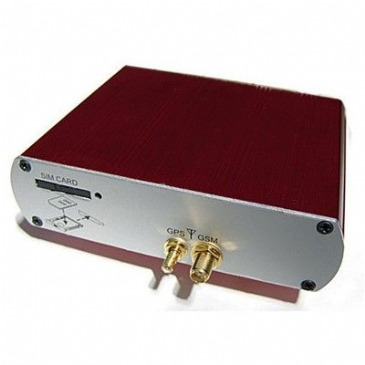 Enables the user to arm/disarm their vehicle remotely. 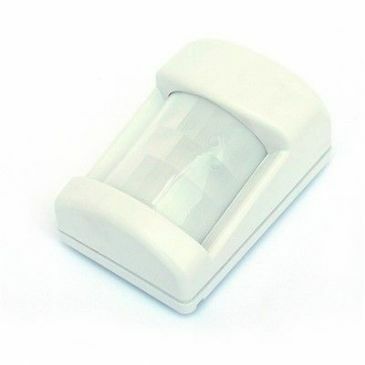 Also has the facility to disarm internal motion sensor. The Key fob is particularly useful when used with the Ducato vehicle. 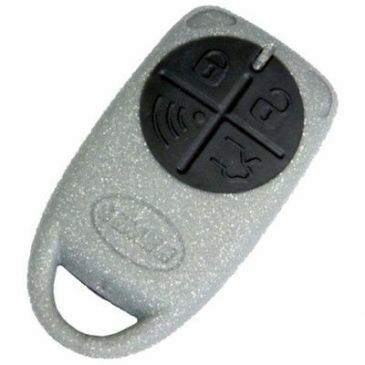 Ducato's leave the factory with one key fob but also having a Gemini Alarm fob (in addition to the original Ducato one), gives the user more flexibility. 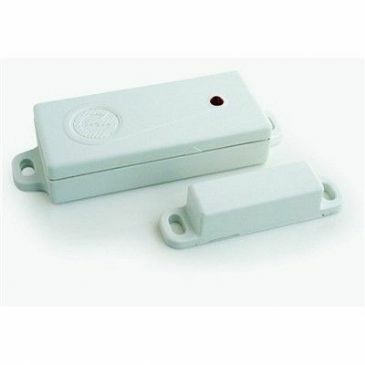 Wireless Remote Infrared Sensor for internal use. 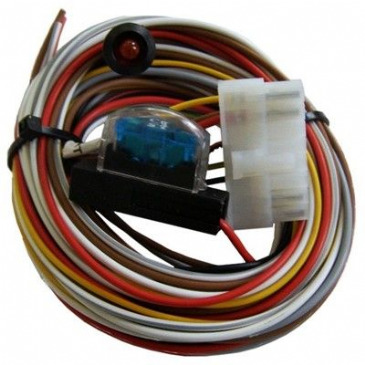 Detects movement inside your vehicle. 7709. 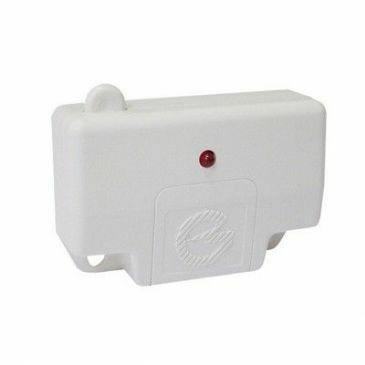 Wireless magnetic contact for use with Alarm. For use on doors, roof-lights hatches, top boxes, garage compartments and lockers. 7507.